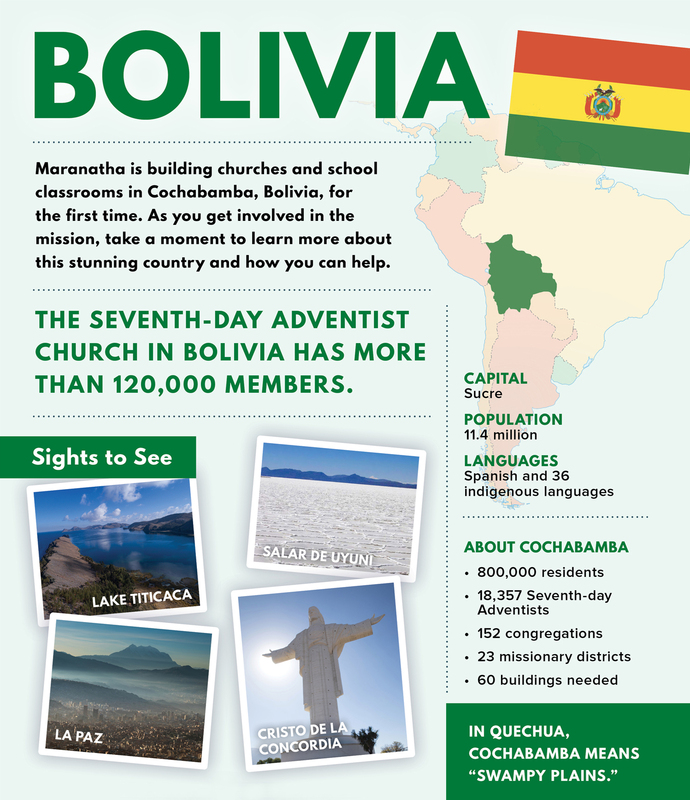 Maranatha is building churches and school classrooms in Cochabamba, Bolivia, for the first time. 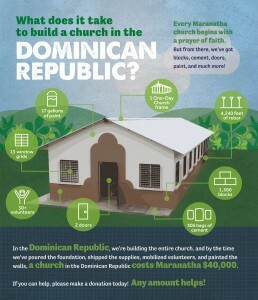 As you get involved in the mission, take a moment to learn more about this stunning country and how you can help. 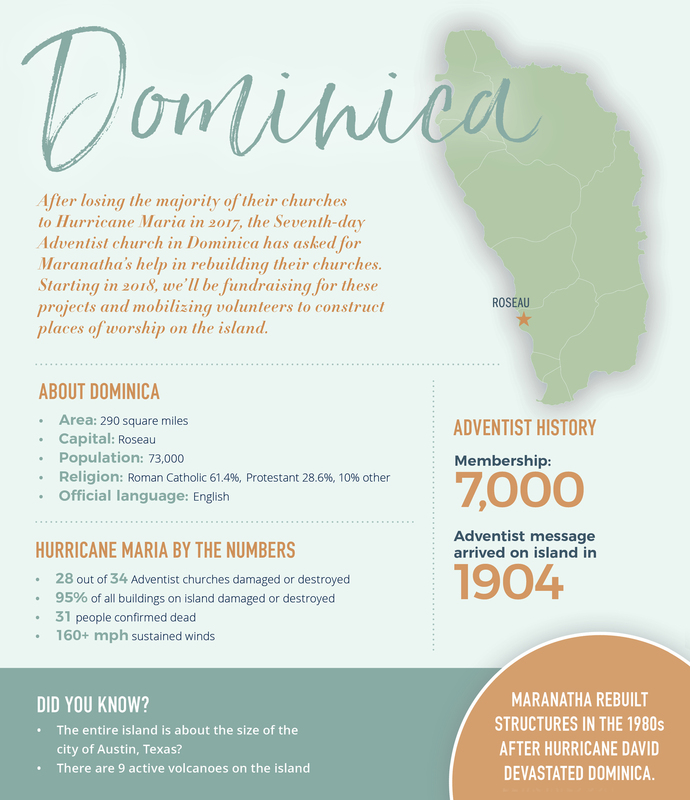 Located about 150 miles off the western coast of central Africa, São Tomé and Príncipe is a little known nation of islands. 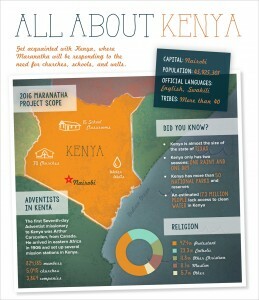 Blink and you might miss it while surveying a globe! 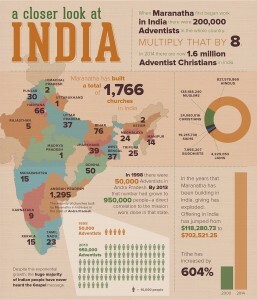 But this tiny country is home to a thriving population of Seventh-day Adventists. 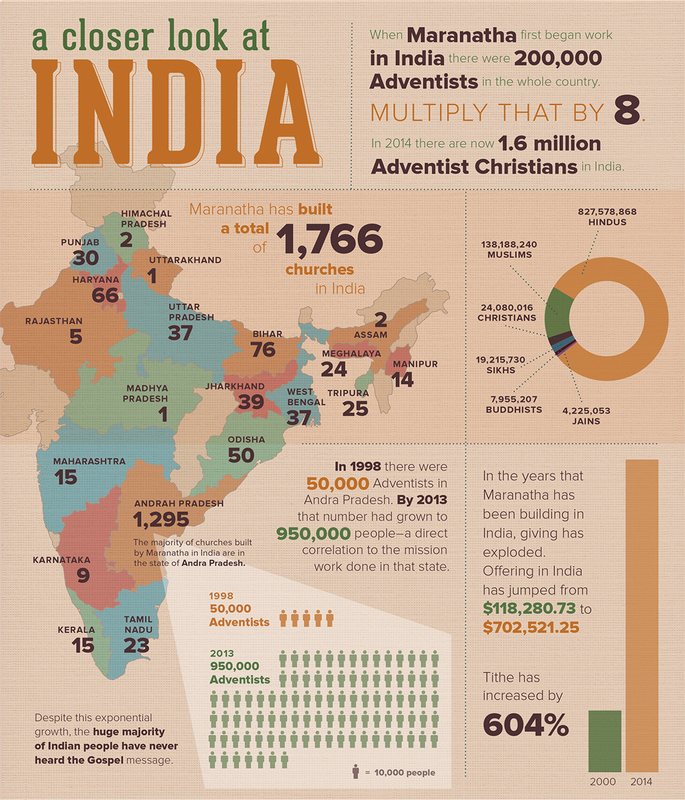 They desperately need more churches—and Maranatha has taken notice. 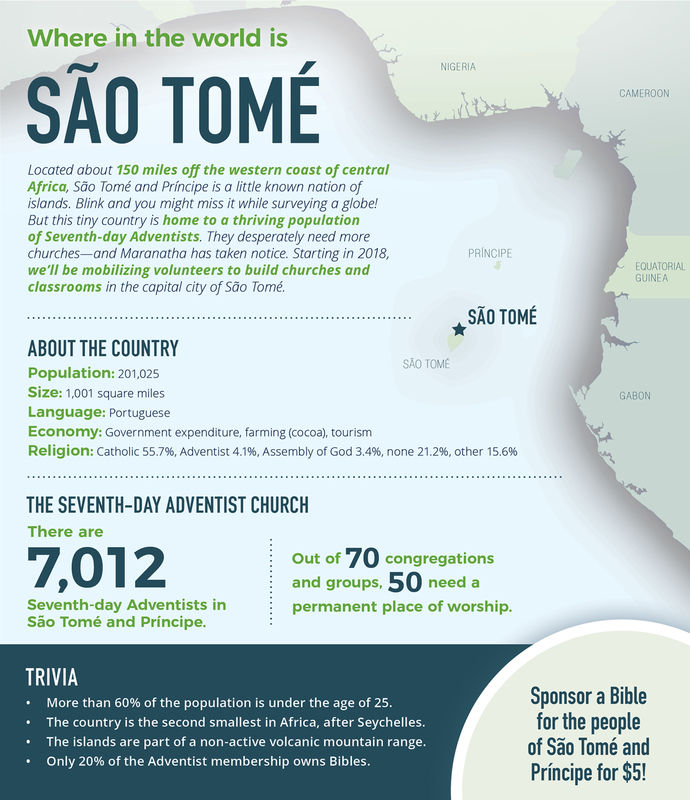 Starting in 2018, we’ll be mobilizing volunteers to build churches and classrooms in the capital city of São Tomé. 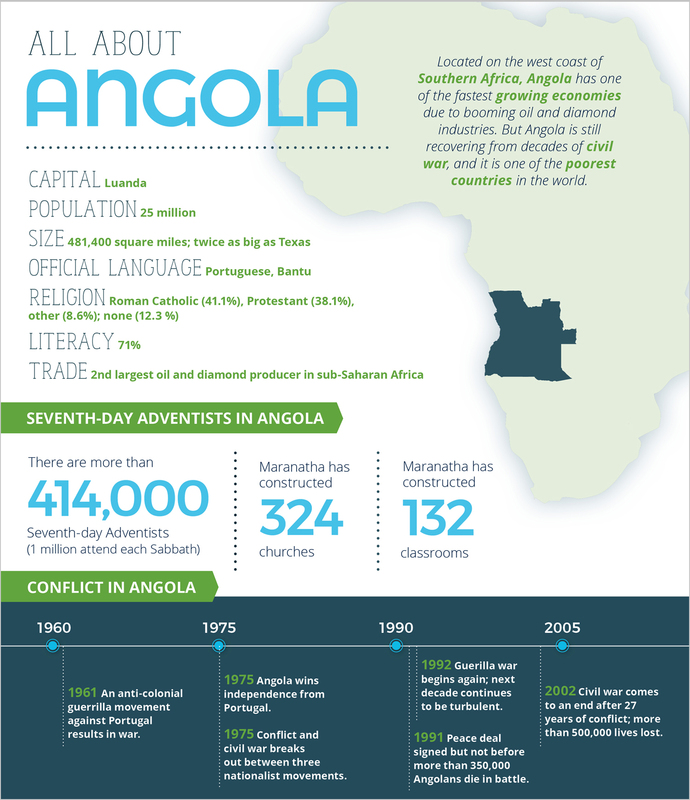 Located on the west coast of Southern Africa, Angola has one of the fastest growing economies due to booming oil and diamond industries. 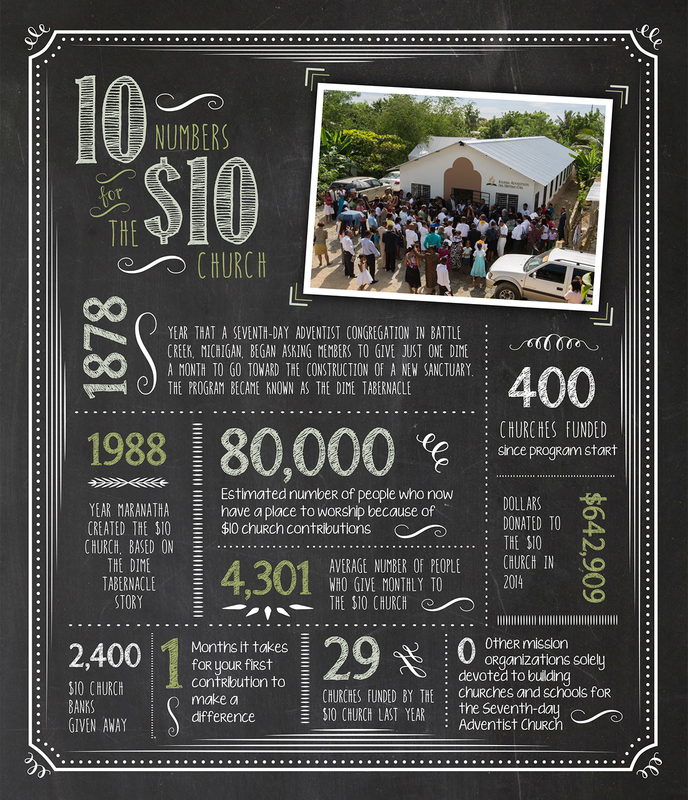 But Angola is still recovering from decades of civil war, and it is one of the poorest countries in the world. 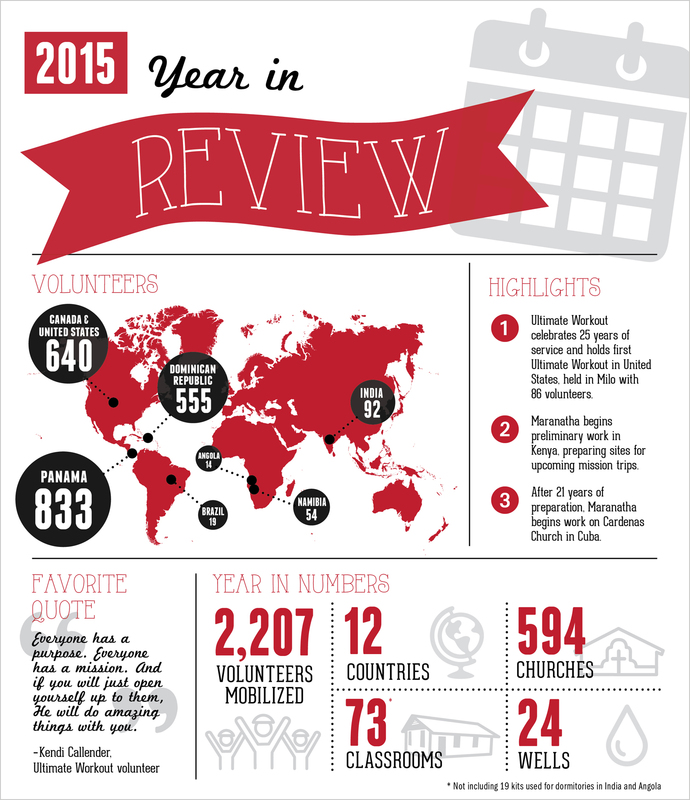 A look back at 2016 and how YOU’ VE made a difference! 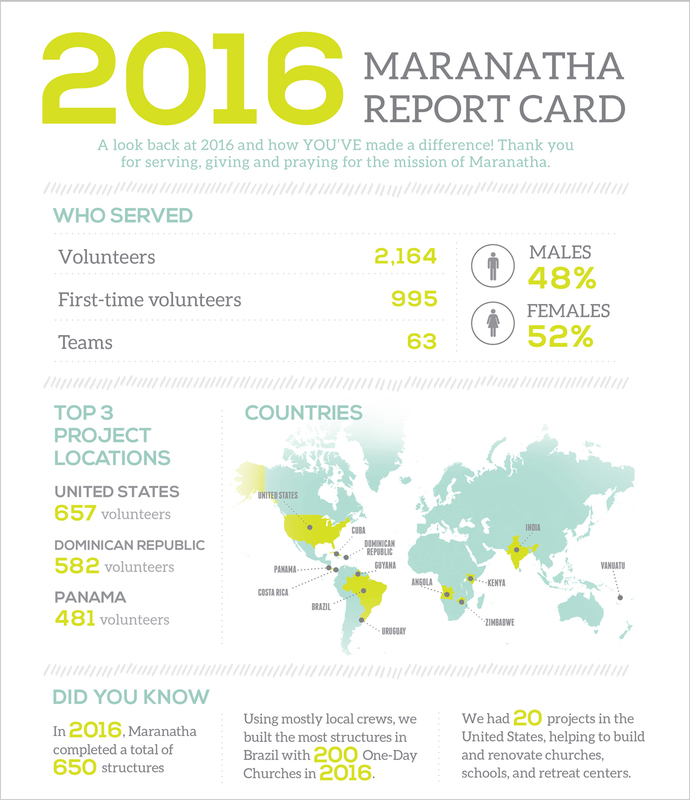 Thank you for serving, giving and praying for the mission of Maranatha. 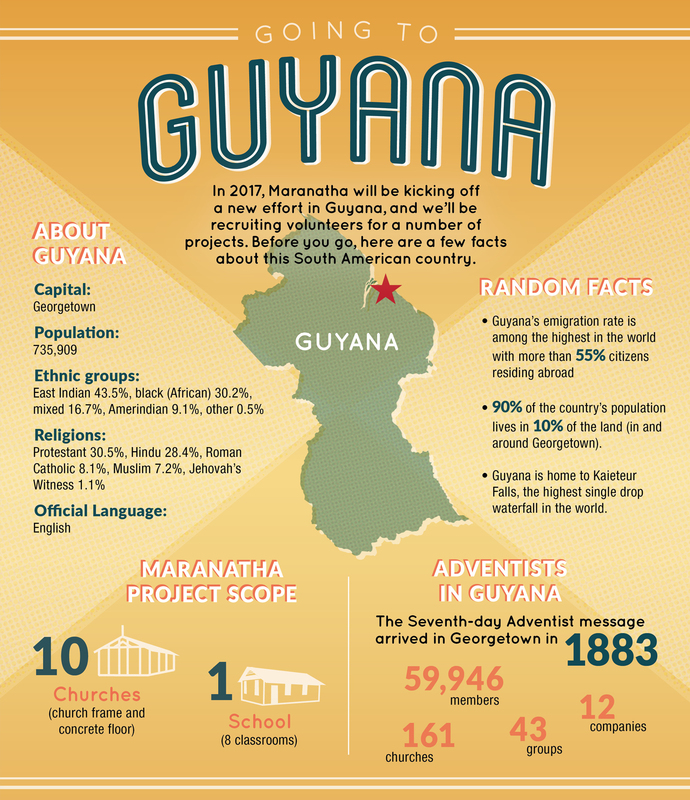 In 2017, Maranatha will be kicking off a new effort in Guyana, and we’ll be recruiting volunteers for a number of projects. 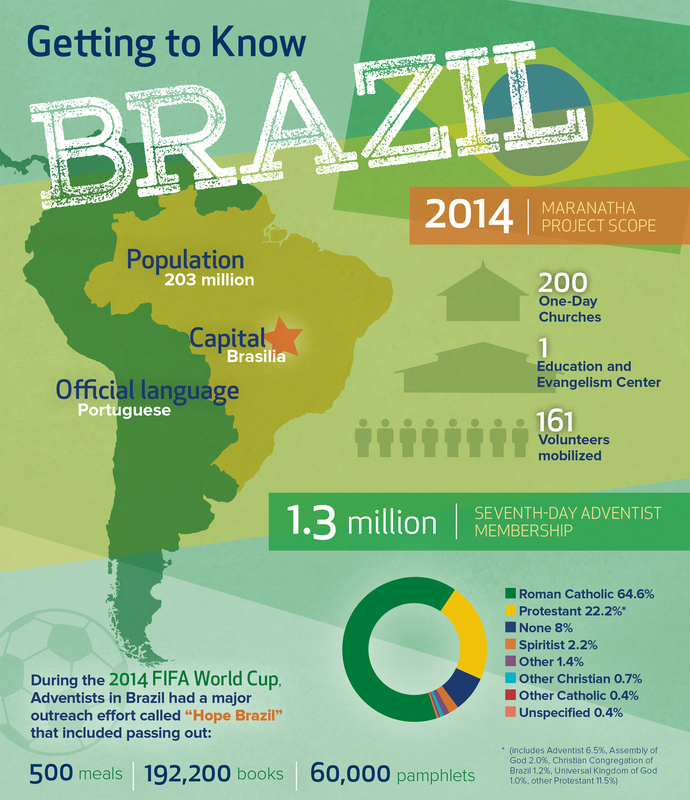 Before you go, here are a few facts about this South American country. 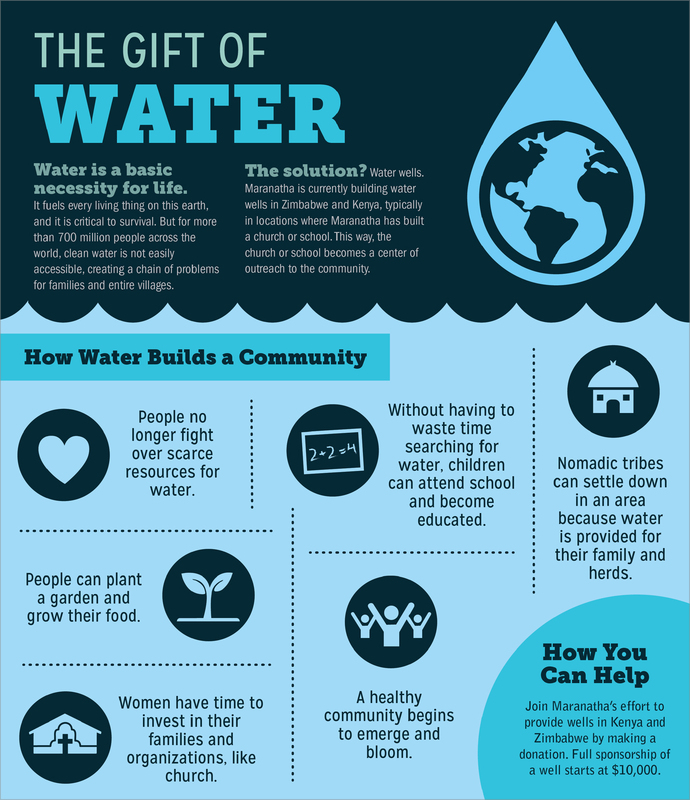 Water is a basic necessity for life. It fuels every living thing on this earth, and it is critical to survival. 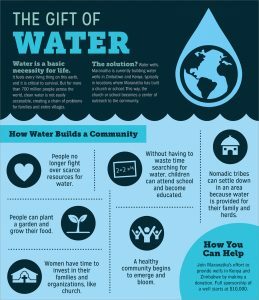 But for more than 700 million people across the world, clean water is not easily accessible, creating a chain of problems for families and entire villages. 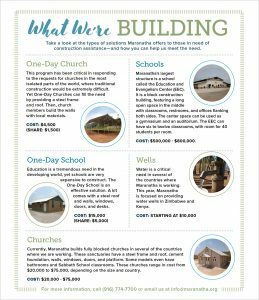 Take a look at the types of solutions Maranatha offers to those in need of construction assistance—and how you can help us meet the need. 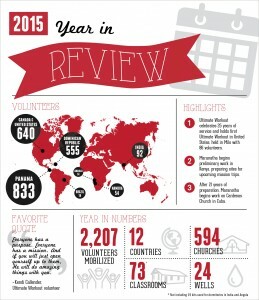 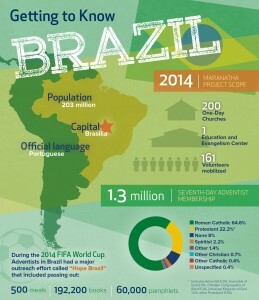 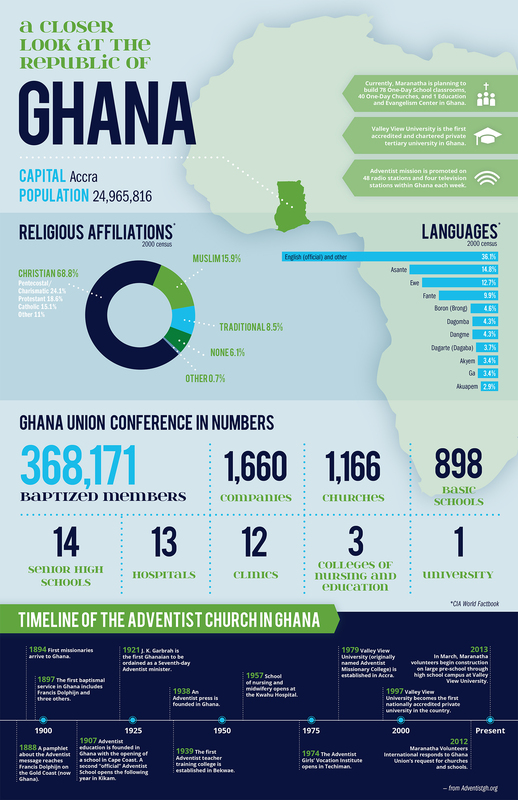 Get a snapshot of Maranatha’s year in numbers! 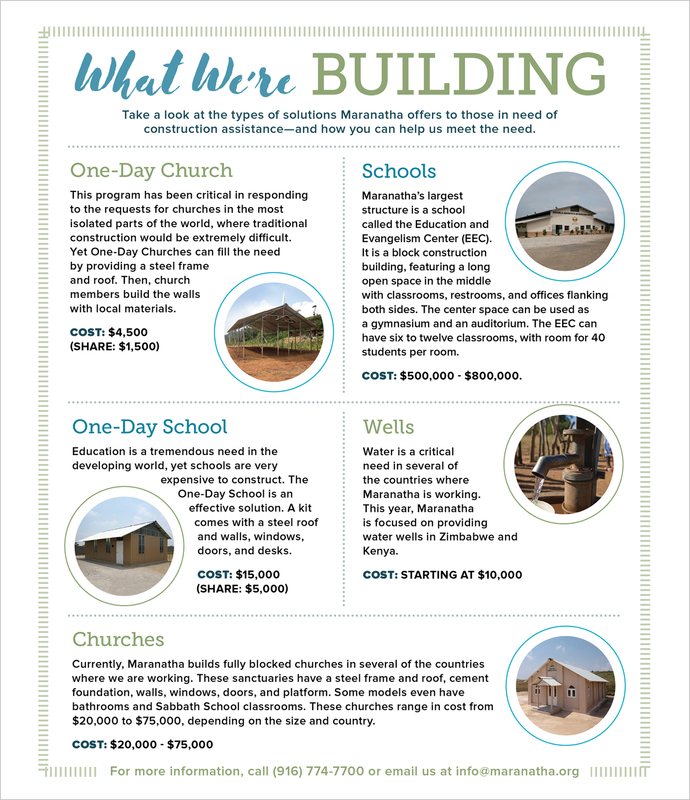 From volunteer participation to the number of completed projects, this infographic will give you a brief overview of how you’ve helped to support the mission. 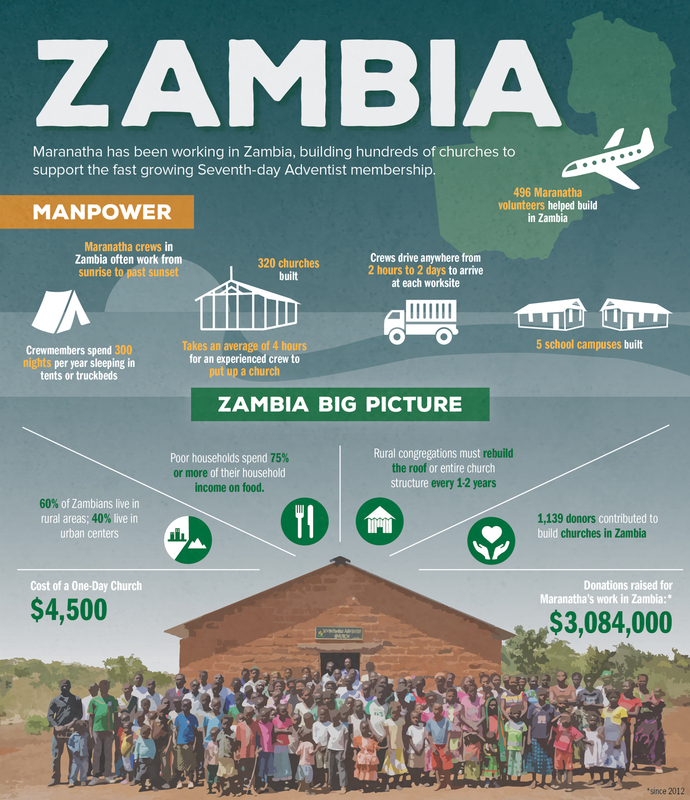 Maranatha has been working in Zambia, building hundreds of churches to support the fast growing Seventh-day Adventist membership. 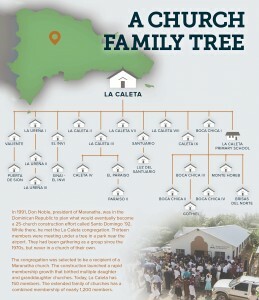 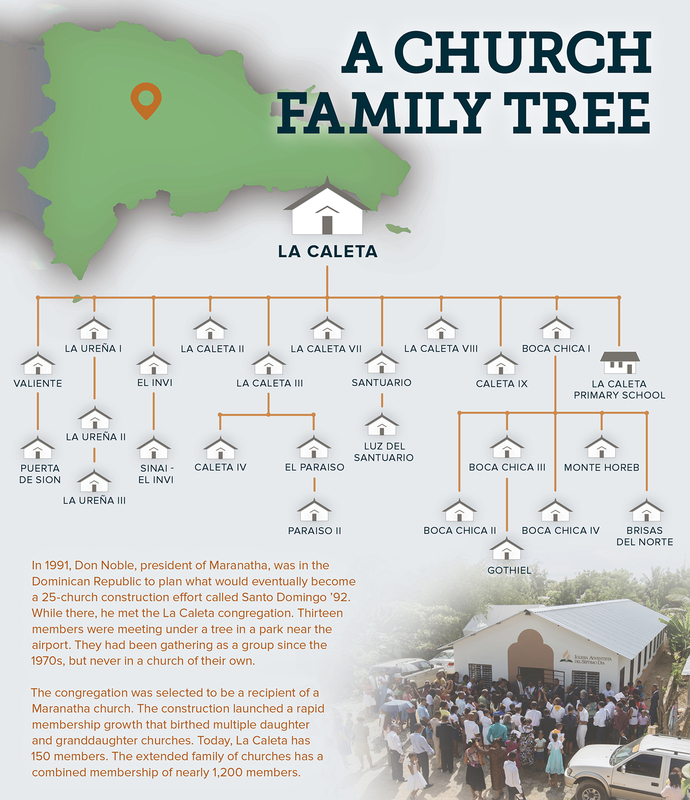 Ever wonder how a Maranatha project gets started? 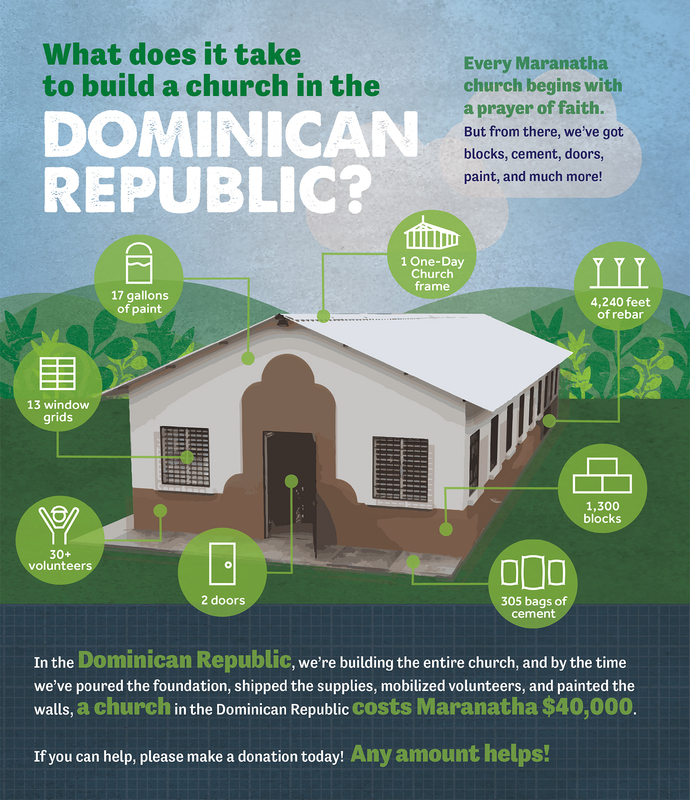 How do we choose which country to assist and where volunteers work? 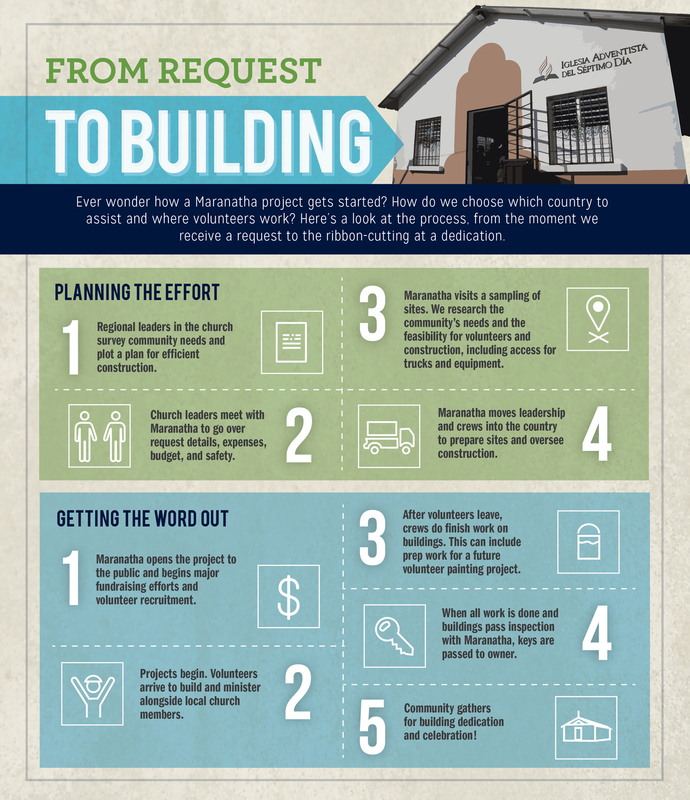 Here’s a look at the process, from the moment we receive a request to the ribbon-cutting at a dedication.